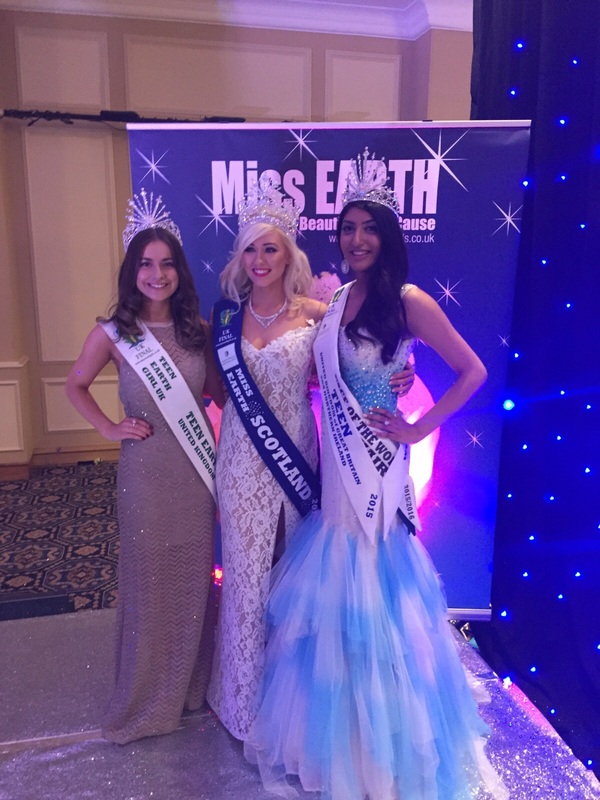 Anjali Sinha, 16 from Stanmore, Harrow has won the Teen Miss Earth 2015 title at a glittering event held at the McDonald Burlington Hotel, Birmingham on Friday 28th and Saturday 29th August 2015. She also won the Best Hair Award as part of the Teen Face of the World Contest. 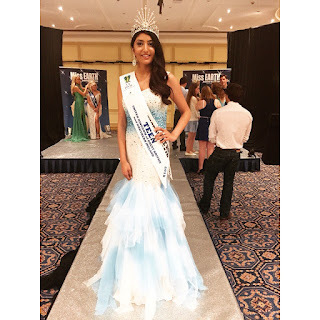 Anjali was representing the contest as Teen Miss Earth Greater London. This was her debut appearance at a beauty pageant, hence her victory has had a hugely positive impact on her life. Anjali was born and brought up in Mumbai, India, before moving to London in 2003 with her family. She has just passed her GCSEs with flying colours and is now pursuing further studies in order to achieve her dream of specialising in bio-medical research. She has always been very academic, and has contributed to her school community immensely with her leading roles as a school councillor and a prefect. However Anjali has not limited herself to her studies, and shows great interest in music, dance and drama, and has been involved in many dance performances through the Shiamak Davar Dance Academy in London. Anjali worked with the Angel Xpress Foundation earlier this year. The Angel Xpress Foundation is a charity that believes that an involved, educated adult can lead a child to discovering his or her own true potential. Children from financially challenged backgrounds often lack this kind of attention and care, and the Angel Xpress Foundation aims to provide this missing link to each child they come across. 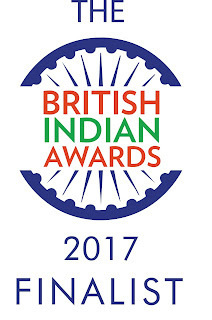 Anjali hopes to continue her support to Angel Xpress Foundation and work with and raise funds for many more such charities in India and UK. Anjali accredits her success to the massive support from her parents, who have stood by her and encouraged her throughout her whole journey. She also thanks all other family members and friends for their best wishes and support. The team behind Anjali’s triumph at this pageant were Shivalika Sharma and Samir Purohit - her mentor and fitness trainer from Mumbai, and Nivedita Saboo and Melvyn Noronha who designed her stunning pageant dresses. 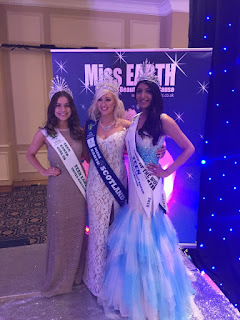 Anjali has thanked Louise Brown, Director of Miss Earth UK and Ireland and owner of the Face of The World, for her support and encouragement during the entire event. Anjali will continue to participate in many more pageants over the next few years as she strongly believes that pageants such as Teen Miss Earth empower women who can make a difference to the world. 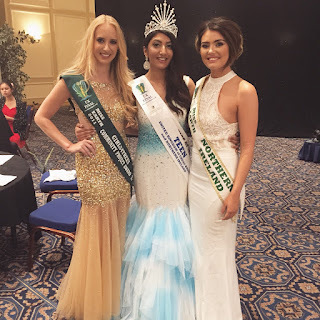 The annual Miss Earth United Kingdom Of Great Britain and Northern Ireland Grand Final Crowning & Award Ceremony is one of the top beauty pageants in the UK and the only green carpet event in the world. It is an event of style and glamour where the Green, Glam and Gorgeous England, Scotland, Wales and Ireland girls are selected winning a trip to represent the United Kingdom at one of the top 3 most prestigious beauty pageants with nearly 100 countries participating. Miss Earth® is an Ambassador to environmental protection campaigns worldwide and empowers contestants to focus on and promote environmental awareness for a clean, natural and healthy environment. During participation, contestants plant trees, raise funds for their charity projects through the Girls4Trees Beauties For A Cause UK Community Fund Project giving funds to UK projects in the hometowns of each of our grand finalists, attend various environmental activities, promote a healthy environment in their hometown and educate people on the three R’s Reduce, Reuse and Recycle.